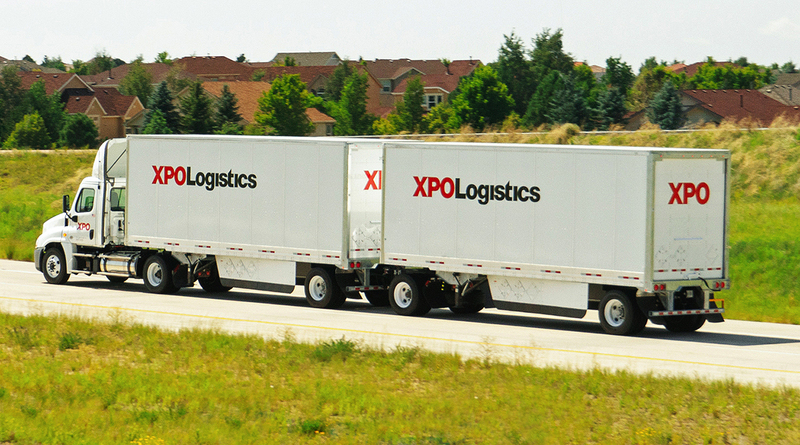 Greenwich, Conn.-based XPO is the second-largest LTL provider in North America, according to company officials. The plan, known as LTL 2.0, will help generate an additional $100 million in operating profit over two years, officials said in a press release Nov. 8. The four-point plan is heavy on 21st-century tech and includes new algorithms to put together truckloads of direct LTL freight trips. It also features artificial intelligence tools and computerized “vision” technology to help operators load inbound pallets in optimal trailers, and in the right sequence inside trailers. AI also will be used to set sequences of drivers’ pickups and deliveries, with adjustment in routes in real time, based on road conditions and repairs. The AI-assisted schedule will increase delivery and pickup stops per hour, the company said. Algorithms will be used to predict pricing and price elasticity. The program will forecast future market conditions using real-time supply and demand data, blended with past historical data. XPO Logistics officials said the pricing data will help responses to customers’ requests for proposals. XPO ranks No. 3 on the Transport Topics Top 100 list of the largest for-hire carriers in North America.